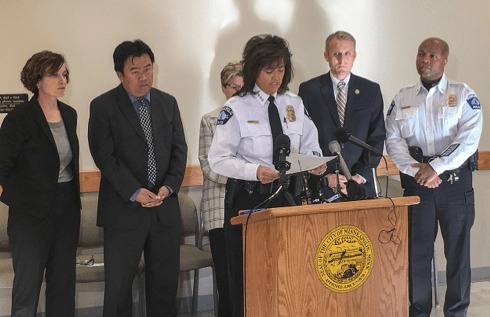 MINNEAPOLIS – A Minneapolis police officer who mistakenly shot and killed an Australian woman last July was indicted on a charge of third-degree murder Tuesday. 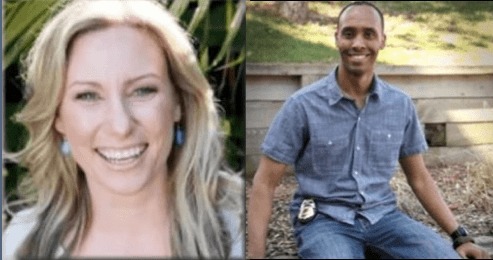 Officer Mohamed Noor was also charged with second-degree manslaughter in connection with the death of Justine Ruszczyk Damond, according to records from the Hennepin County Jail. Bail was set at $500,000. The city’s top prosecutor blamed “uncooperative” officers for slowing down the investigation, reported NBC News. Mike Freeman, the Hennepin County attorney, blamed stonewalling by the Minneapolis police for the delay. “This would have been done a good deal quicker if we had gotten cooperation,” he said at a news conference. When asked for a reply, the police union declined to address Freeman’s assertions. Damond, 40, a life coach and motivational speaker from Sydney, called 911 on July 15 to report a possible sexual assault in the alley behind her home. 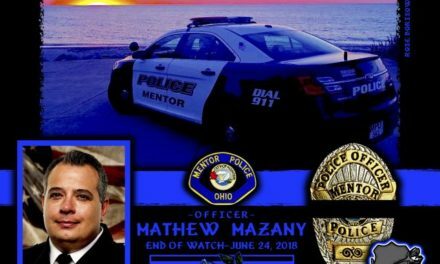 When Noor and his partner, Officer Matthew Harrity, drove up in their SUV, Damond walked toward the car. Harrity, who was at the wheel, said that he was startled by a loud noise just before Damond approached the open driver’s side window and that Noor fired from the passenger seat, striking the woman. Both officers were wearing body cameras, but they were not activated. No evidence of a sexual assault was ever found. The Ruszczyk family in Australia and the victim’s fiancé, Don Damond, said they welcomed the indictment. “While we waited over eight months to come to this point, we are pleased with the way a grand jury and County Attorney Mike Freeman appear to have been diligent and thorough in investigating and ultimately determining that these charges are justified,” they said in a statement. Although Damond’s maiden name was Ruszczyk, she had already started using Damond’s last name. Her death became international news. 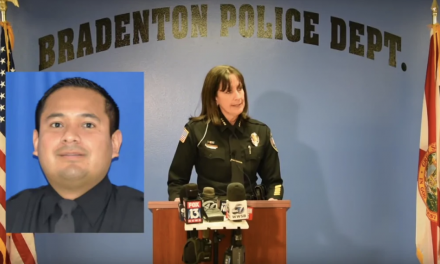 A short time later it resulted in the resignation of Police Chief Janeé Harteau. 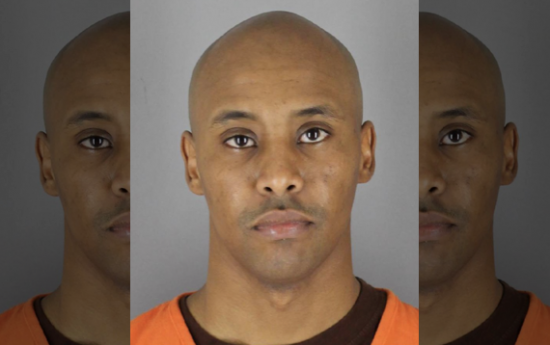 Noor could go before a judge as early as Wednesday, Freeman said. However, he has not spoken with investigators. Asked why it took eight months to bring charges, Freeman blamed the police. In a statement, the Police Officers Federation of Minneapolis did not address Freeman’s assertion that certain police officers did not cooperate with investigators. In December, Freeman told union members that he did not yet have enough evidence to file charges against Noor. “He won’t answer my questions, because he doesn’t have to, OK?” Freeman said in a videotaped exchange. “We all have Fifth Amendment rights, and I respect that. Yet shortly afterward, Freeman apologized for his comments, calling them “ill-advised,” and said he was not aware that he was being recorded. As a result of the incident, Noor has been on paid administrative leave since the shooting. 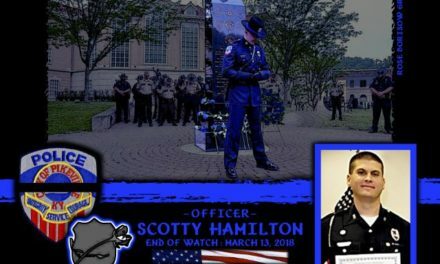 Initially, his fate was supposed to be left to prosecutors rather than to a grand jury after the process was criticized as unfair because it rarely results in police officers being charged with crimes. 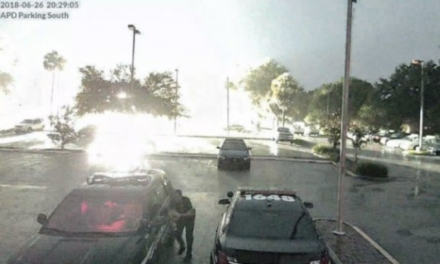 Nevertheless, Freeman said he was forced to change course after officers he wanted to question about the tragic fatal shooting balked at talking with investigators.